You are going to Watch One Piece Episode 198 English dubbed online free episodes with HQ / high quality. Stream Anime One Piece Episode 198 Online English dub Captured Zoro! Chopper’s Emergency Operations! 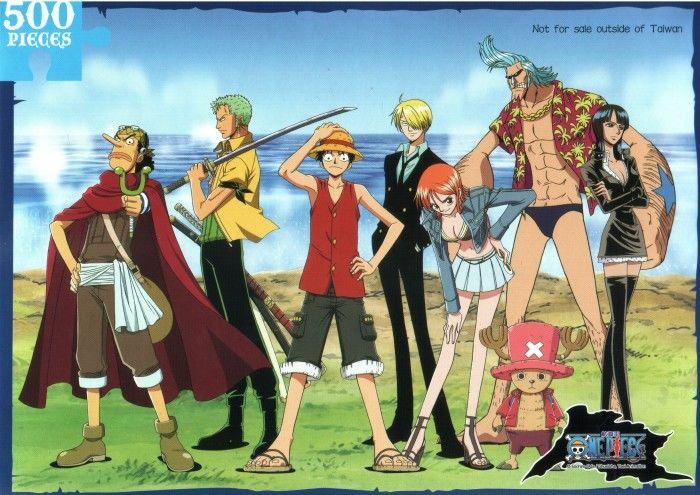 Zoro is taken prisoner as Chopper and Nami assist a nervous doctor in treating injured Marines.